All around us, entrepreneurs say they’re “killing it,” but inside most founders are struggling. They’re tired, burned out and afraid to ask for help. The Velocity Group Farmhouse Founder Retreat is an intensive three-day-experience specifically designed to help you scale your skills and address the leadership issues that are holding you back. Over a long weekend, you will deep dive with our coaches and a small group of the most promising startup founders on the issues that matter most as you scale your business. This weekend is designed to get you actively involved in your own growth so you have the tools to achieve breakthroughs that will take your leadership to the next level. Our work together will also help you break free of the doubts and negative habits that hold you back. The Farmhouse Founder Retreat is an intimate event at a renovated property in upstate New York designed to provide you with the tools you need to take your company the distance. The complexity and pressure of scaling a company after you've achieved product-market-fit is new territory for most founders. Our coaches have helped executives from many of the top companies in Silicon Valley navigate these unchartered waters time and again. As well as all the organic farm-to-table meals, rolling hills, roaring fires and deep conversation with fellow founders you can take! This retreat is by invitation-only for startup founders. If you’re interested, please reach out and we look forward to speaking with you. Our work together will include a mix of full- and small-group sessions around self-care and resilience and exercises designed to give you new tools for leading your teams. We will also have group practice sessions to help you tell the story of the values and vision of your company so you can raise more money and attract, inspire, and retain top talent. Although we have a jam-packed agenda of sessions designed to help you lead, we will also begin every day with an optional meditation, and there will be time for reflection in the afternoons to take advantage of the property's hiking trails, streams, and ponds. Situated on 236 acres of farmland and woods, the Dutchess is a boutique hotel comprised of 4 farmhouses dating from the mid 1800's. All meals at the Dutchess are sourced from local organic farms, with the majority of produce coming from the property's own 4 acre farm. The Dutchess features recently renovated single-occupancy accommodations with en suite facilities that were exquisitely and tastefully designed for inspiration and reflection. 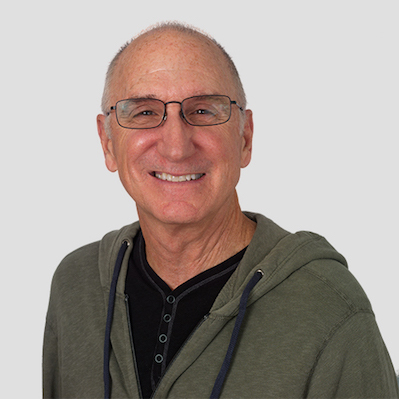 John is considered to be one of the premier coaches in Silicon Valley, having coached executives from companies like Apple, Nike and Twitter, as well as new venture founders from companies including DoorDash, Flexport, Grail, and many others. He has coached CEOs and senior executives for over 20 years, with a specialty in coaching start-up CEOs. His early study of start-up CEOs, Survival in the Fast Lane, provides a research-backed conceptual and practical framework for coaching start-up CEOs. John holds a Ph.D. in Organizational Communication and Leadership from Purdue University. Edward Sullivan’s 20-year career has taken him around the globe coaching and advising start-up founders, Fortune 100 executives, and heads of state of foreign nations on 3 continents. His client list includes executives from Bombas, Charles River Ventures, Clover Health, Foundation Capital, Google, Slack, and many others. He holds an MBA from the Wharton School and an MPA from the Harvard Kennedy School. If you believe the Velocity Founder Retreat may be right for you, please tell us a little about yourself and your company below. One of us will be in touch right away to discuss your goals and if this weekend can help you accomplish them. PLEASE FILL OUT THE INVITATION REQUEST FORM BELOW. The GainVelocity Founder Retreat is an intensive three-day-experience specifically designed to help you scale your skills and address the leadership issues that are holding you back. Over a long weekend, you will deep dive with our coaches and a small group of the most promising startup founders on the issues that matter most as you scale your business. 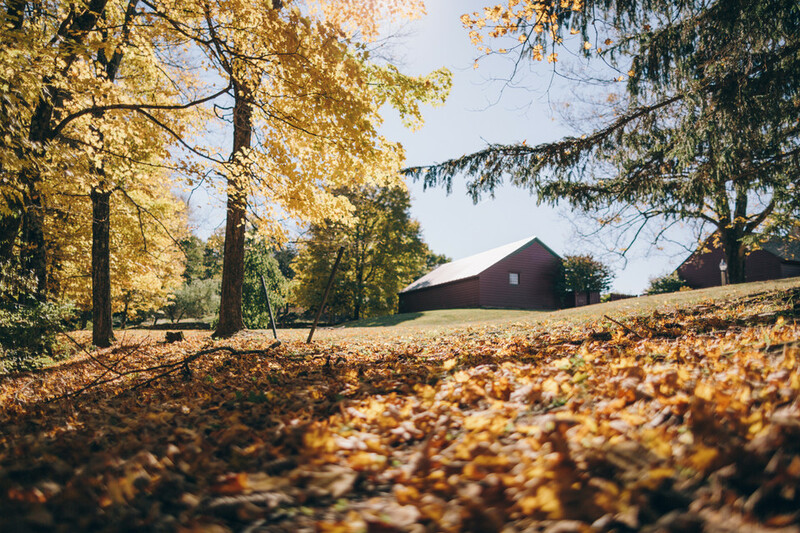 The GainVelocity Founder Retreat is an intimate event at a renovated farmhouse in upstate New York designed to provide you with the tools you need to take your company the distance. The complexity and pressure of scaling a company after you've achieved product-market-fit is new territory for most founders. Our coaches have helped executives from many of the top companies in Silicon Valley navigate these unchartered waters time and again. Edward Sullivan’s 20-year career has taken him around the globe coaching and advising start-up founders, Fortune 100 executives, and heads of state of foreign nations on 3 continents. His client list includes executives from The Assemblage, Charles River Ventures, Clover Health, Foundation Capital, Google, Slack, and many others. He holds an MBA from the Wharton School and an MPA from the Harvard Kennedy School.